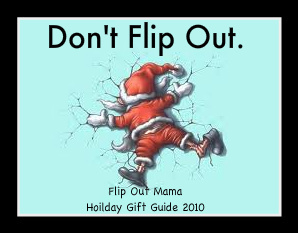 Flip Out Mama: Holiday Gift Guide: Comfy Flops from BuyHappyFeet.com! 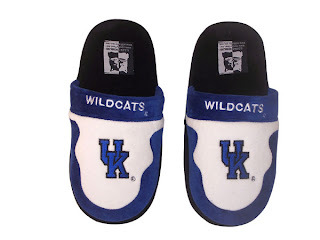 Holiday Gift Guide: Comfy Flops from BuyHappyFeet.com! So, slippers are one of my (many) weaknesses. 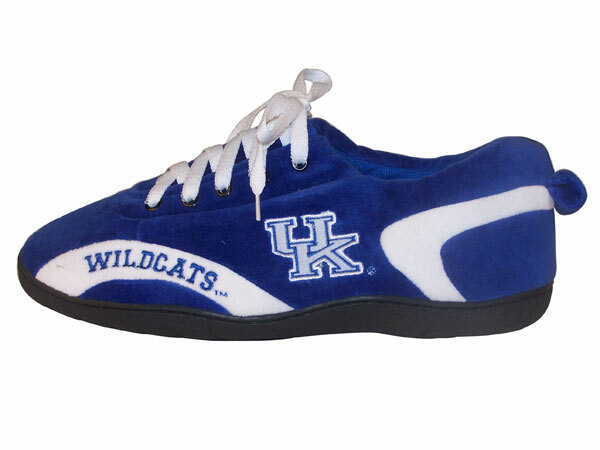 I hate wearing regular shoes and would wear slippers everywhere if it were possible. So, when I discovered the awesome slippers made by Happy Feet, I was sooo excited! I was also excited to learn that Happy Feet headquarters are located in Louisville, which is only about an hour away from me, in Lexington! 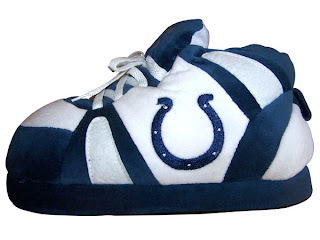 Check Out these awesome Colts Slippers! 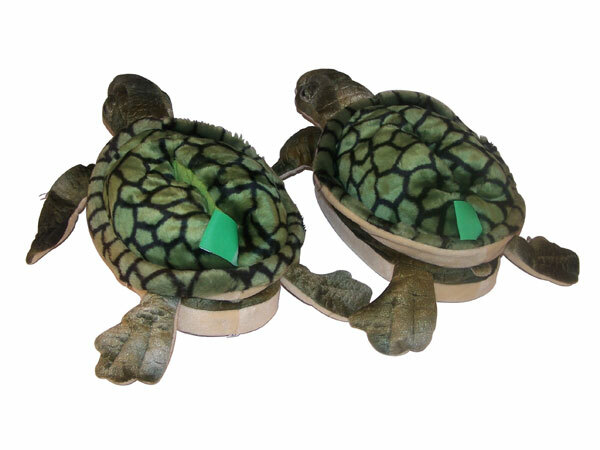 I was super excited to get to review a pair of slippers from Happy Feet! I knew I wanted to get some Kentucky Wildcats Slippers (what else!?!? ), but there were so many choices! 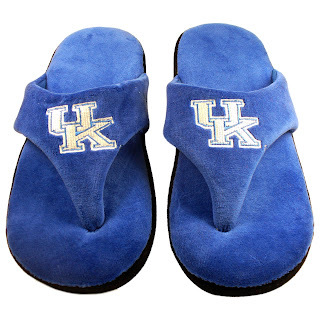 I chose the Comfy Flops, and I am so glad that I did! They are wonderful! 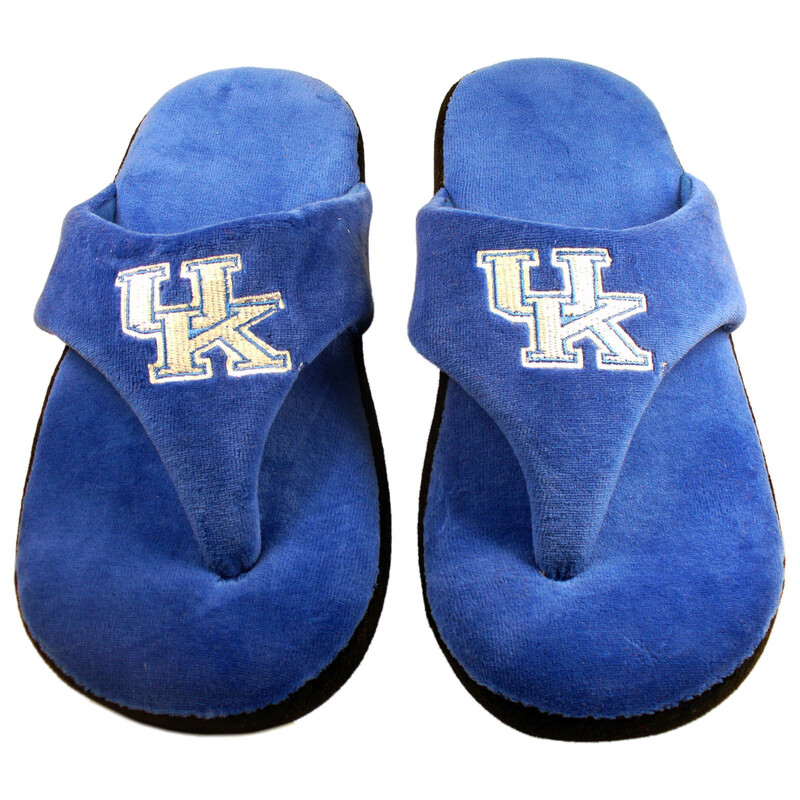 I love flip flops anyways, so the combo of flip flops and slippers is just the best! 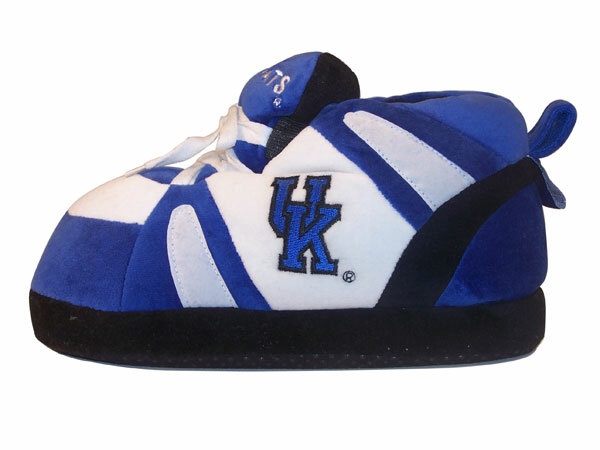 The padding is super thick, and it really does feel like you are walking on pillows! 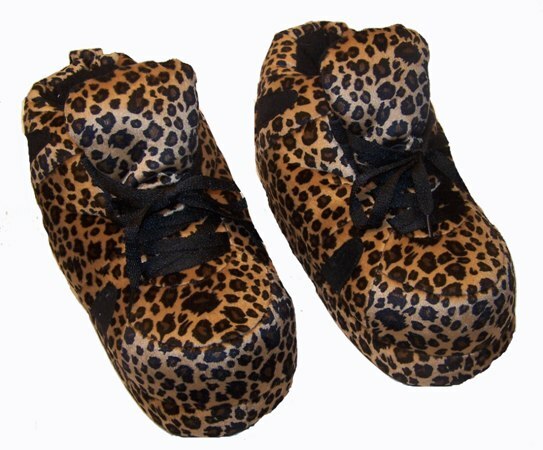 I love my comfy flops, I have been wearing them non stop since I got them! I totally recommend Happy Feet and their wide selection of slippers! 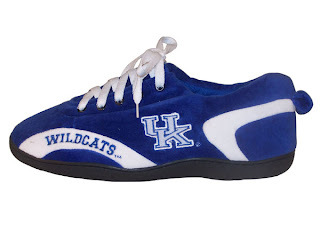 I think these would make great gifts for anyone on your list, but especially for the college student on your list, since they do have all the schools, and tons of animal mascot slippers too! I think Happy Feet is a wonderful company, and I have nothing but good things to say about the customer service I received from them. If you would like to check out Happy Feet for yourself, just click here! Don't forget to join them on Facebook, too! A Big thanks to Pat at Happy Feet for the chance to work together! Disclosure: I received a sample product in order in conduct this review. Although a sample product was received, all opinions are my own, and no monetary compensation was given.